Bleeding Yankee Blue tries to reach out to Yankee players past and present. Sometimes it ain’t easy. Sometimes players get busy, or we get busy and we can’t connect. 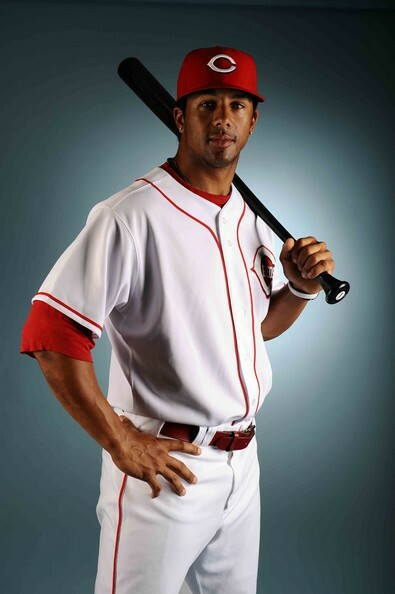 Unfortunately we missed Chris Dickerson in pinstripes, but that doesn’t make him the enemy or anything. Dickerson is one of the good guys. Much like Francisco Cervelli or Laura Posada, there is constant contact with the dude, who admitted he reads BYB, “when it’s about him.” It’s a joke… kind of. The reality is, Chris Dickerson is a guy we always liked here, and we can tell by our readership that you guys like him as well. Now, months later he’s a Baltimore Oriole. That being said, I still needed to chat with him, about baseball and about his foundation he co-founded with baseball peer Jack Cassel. The foundation is called Players for the Planet and it's about giving back and helping to make smart choices to protect the environment. Pretty smart idea and I like what it's all about. So here it is. Our interview wiith Chris Dickerson. Enjoy this, I did. 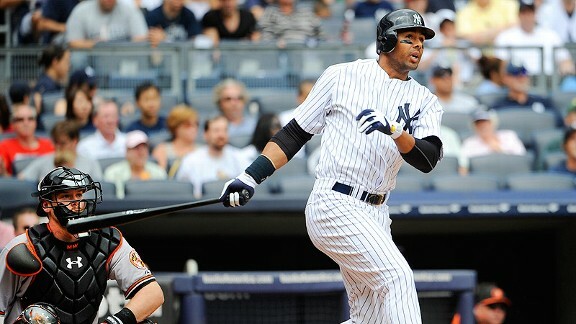 BYB: You came to the Yankees in from the Milwaukee Brewers and became a fan favorite while you were in the Bronx. 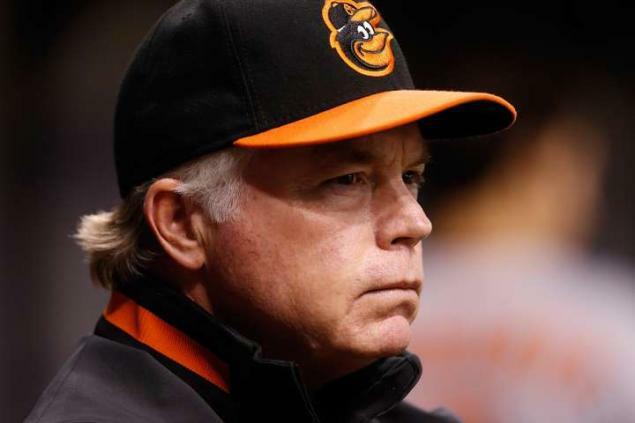 What’s the difference between the Yankees clubhouse and the one you're with now, the Baltimore Orioles? Chris Dickerson: A fan favorite? Interesting! I had no clue, but that's great to hear! There's not much of a difference really. There's ton of talent in both clubhouses with a lot of energetic and charismatic personalities that go about their business each and everyday like true professionals. Both are great atmospheres to be in. BYB: Tell me what you loved most about the New York Yankee fans? 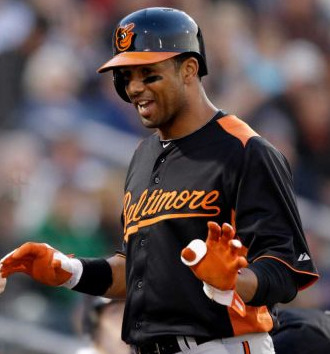 Chris Dickerson: That's a tough one, honestly I think my love for the Yankee fans is deep rooted. My mom's side of the family is from NY, my grandfather was a NYPD detective for 30 years. My mom was born in Brooklyn and my grandfather took me to my first Yankee game when I was 6, and went every summer I came to visit. They lived in Queens… and no, we never bothered to go see the Mets. I admire the Yankee fans for their dedication, their passion and involvement in the game. It's a true team of generations much like English football. The obsession and intense dedication is passed down from generation to generation and have New York families that literally live and die by the Yankees. and of course THE BLEACHER CREATURES! So awesome! They provide an experience like no other each and every game and every time I played right or started a game, going through roll call was a truly memorable experience. I wish I could have stayed around a bit longer so I could have come up with a better salute, something cool like Gardy or Grandys! BYB: What's the first thing you notice about playing for a guy like Buck Showalter with the Orioles now? Chris Dickerson: True player's manager. Dead serious, intense, a wealth of baseball knowledge. Plus, he’s willing to think outside the box and is quite the comedian at times from what I can tell which is great during spring training. BYB: Describe the day you officially made it to your first pro team, the Cincinnati Reds in 2008. What do you remember most? Naturally you go and tell every one of your family members and friends, make a mad dash home and pack. Next thing you know, I'm headed to Pittsburgh that night and starting in left field in the lead off spot. My first AB I was so nervous, my back foot and leg were shaking uncontrollably. Luckily I walked and stole second, went to third on the over throw and scored on a Brandon Phillips home run. 2 at bats later, I doubled for my first MLB hit. Welcome to the big leagues! BYB: Who did you immediately latch onto on the Yankees team in 2011 and why? 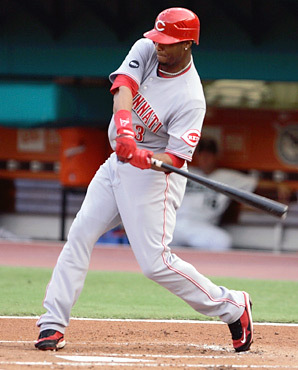 Chris Dickerson: Immediately, Curtis Granderson. He has been such a great player and someone I’ve admired for his efforts on and off the field. He is a true ambassador of the game of baseball and for his community efforts. He’s really accessible and friendly and people typically gravitate towards people who are similar to their own personalities. He just happened to be a helluva lot cooler than I expected and is one of my closest friends today. BYB: Growing up, you did you idolize in baseball, Yankee or non-Yankee and why? Chris Dickerson: Ken Griffey Jr. is definitely the single most influential athlete for me. Probably in any sport. There was no one athlete in any sport that I tried to mimic and replicate more and I used to go out in the backyard and try to rob home runs over the fence like him, throw like him, run like him, and developed the type of kamikaze outfield play that I have now. I tried to hit like him but that ended up never catching on. My parents knew this and was the only reason exception to staying up late is to finish watching one of his games or if they went into extra innings on the east coast. Then, getting the chance to be in the same big league camp with Griffey was surreal and it took me almost 2 years to get enough courage to talk to him. I did a home run contest for SoCal High School Skills Competition and flipped my hat backwards just like he did in Home run Derbys. After awhile, it was hard to escape because we both have the same build and body type. I played center, hit and threw left handed so opposing teams would wear me out about being a Wanna-be Griffey, even though I hit nothing like him. He's the greatest in my book and I don't think there will ever be a player to have such an impact on an entire generation of players. BYB: Tell me about your foundation Players for the Planet? 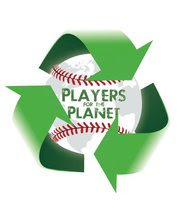 Chris Dickerson: Along with Jack Cassel, I am the co-founder of Players for the Planet. We bring professional athletes together to help inspire cities, communities to build awareness of a growing environmental crisis in America. I feel like I am at that point in my life where it is time to do something positive, not for myself, not for a select group of people but rather try my hand at the global community. I want to be the one to step up to the plate and make the issue of Global Warming a concern that doesn’t just reside in the back of our minds, but it is brought to the forefront of our reality. Although everyone is aware, I feel there needs to be a sense of urgency among all Americans. There's so much happening with Players for the Planet right now. BYB: If there is one thing you can tell kids out there who want to make it to the pros, but are frustrated as they try and climb the ladder? Chris Dickerson: Believing in your abilities and giving a FULL commitment to each task is very important. One of my biggest things in the off season is to make visits to my High School baseball team and make sure they know the importance of putting forth their best effort, both in the classroom and on the field. Chris Dickerson: I do… when I get an awesome article about me tweeted! Hey, at least he’s honest, right folks? To date, and we’ve done a ton of amazing interviews with Yankees and non-Yankees here… this interview with Chris Dickerson may be the most entertaining! Chris, you’re busy as hell and I thank you from the bottom of my heart for taking the time. You da man! Good luck.